Want it by Wednesday 24th April? Order within 2 days, 20 hours, 2 minutes and choose Next Working Day - Kerbside Delivery (Order Must be Placed by 2pm) at checkout. 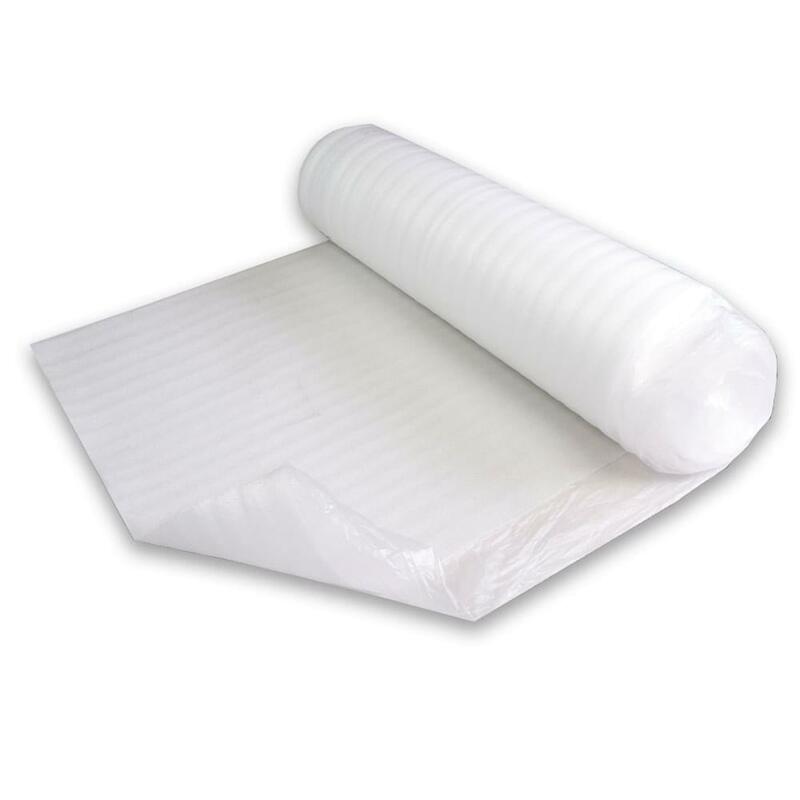 The White Foam underlay comes in a 15m2 roll, the foam is 3mm thick and is suitable for use under any laminate or a floated engineered or solid floor. Complete with a built-in PVC sheath this foam can be used on a concrete subfloor and will stop moisture coming through. White foam is ideal for quick and easy results as it just needs to be unrolled and laid over the subfloor without any need for adhesive! Does exactly as it should.